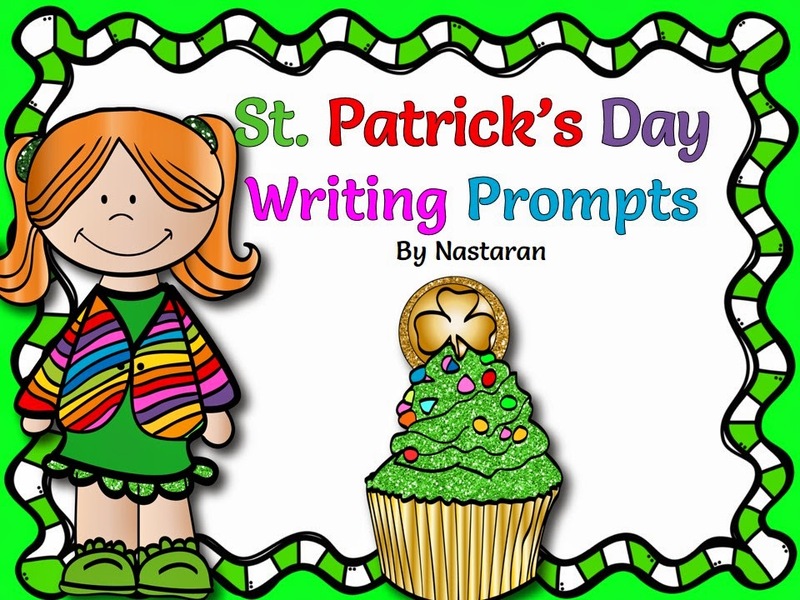 St. Patrick's Day Writing contains 8 worksheets.Each page has a topic and the students can practice writing skills. Kids love leprechauns, pots of gold and rainbows. So, St. Patrick's Day is a good reason to involve students in writing activities that engage the imagination and encourage creativity.